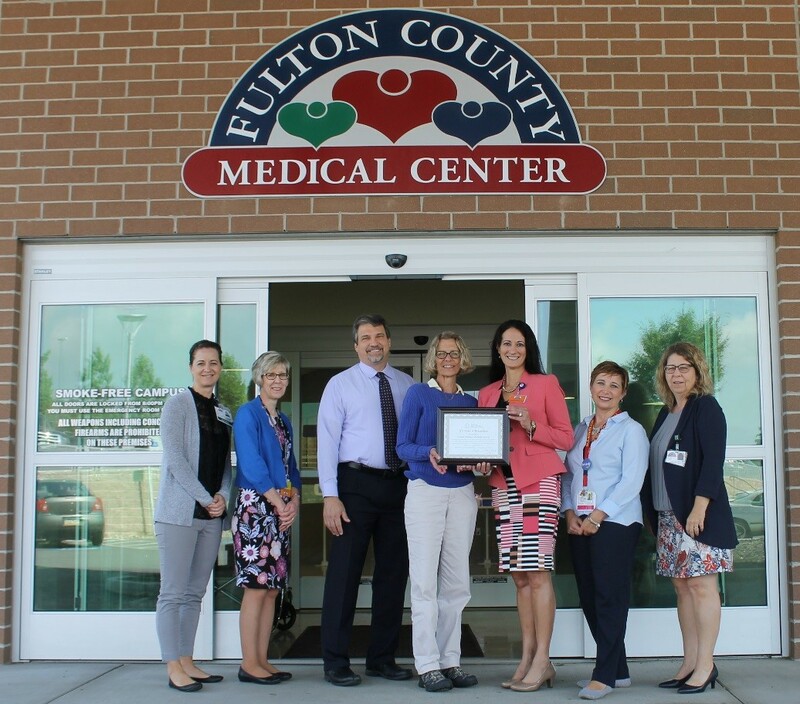 Fulton County Medical Center (FCMC), located in McConnellsburg, Pennsylvania, is being recognized for the development of an innovative emergency department (ED) mental health distress response. Staff have participated in Safe Crisis Management (SCM), Crisis Intervention Team and de-escalation training through an external organization. As a result, FCMC has identified a number of initiatives to continue to improve on their ED mental health distress response. These include, refining the process to further integrate SCM into a hospital-based model for the least restrictive alternative for harm reduction, a need to have regular practice sessions to build skills and confidence and continued staff engagement and buy-in to help reduce mental health stigma.